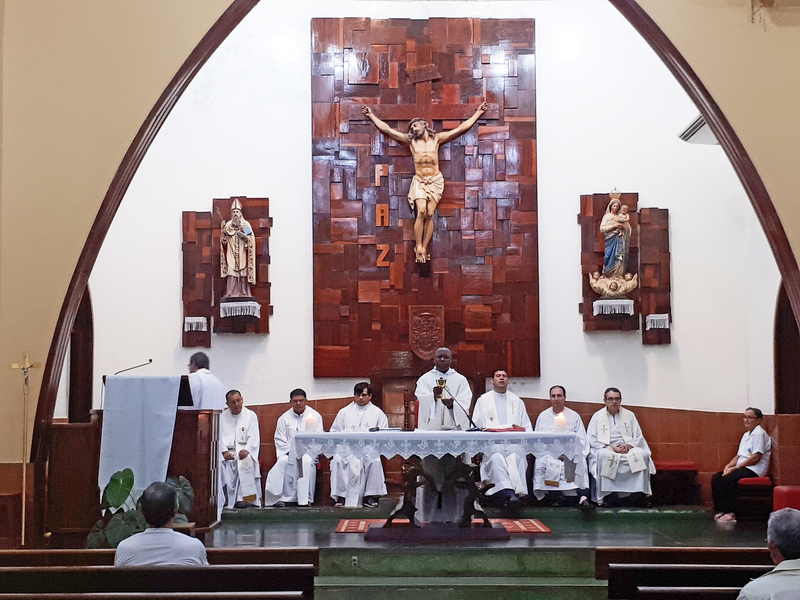 Between January 14 and 19, 2019, the Annual Assembly of the Augustinian Recollect Religious of the Delegation of Brazil of the Province of Saint Nicholas of Tolentine of the Augustinian Recollects was celebrated in Lábrea (Amazonas, Brazil). 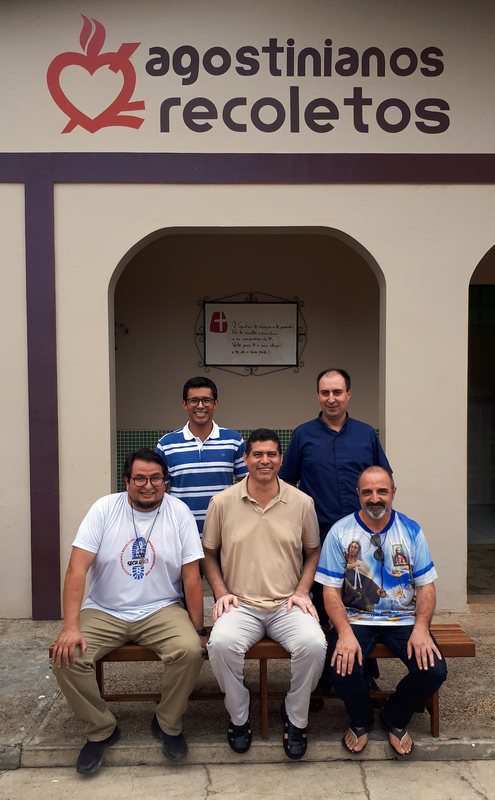 The Delegation of Brazil of the Province of Saint Nicholas of Tolentine of the Order of Augustinian Recollects is formed by 27 religious distributed in six communities, two in the State of Ceará (Fortaleza and Guaraciaba do Norte) and four in the State of Amazonas (Manaus) , Tapaua, Labrea and Pauiní). The last three form part of the Prelature of Labrea, a missionary territory in which the Augustinian Recollects are present since 1925. 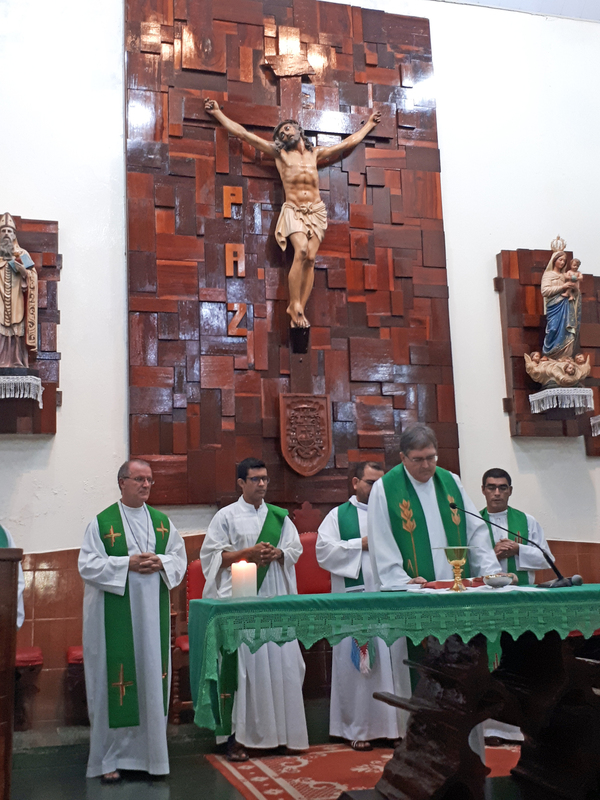 A total of fifteen represented the different communities in the Assembly, in which the Bishop of Lábrea, the Augustinian Recollect Santiago Sánchez, and the Prior Provincial of the Province of Saint Nicholas of Tolentine, Sergio Sánchez, accompanied by the Secretary of the Province, Benjamín Miguélez. Several days before the logistics of transfers began to the city of Labrea. 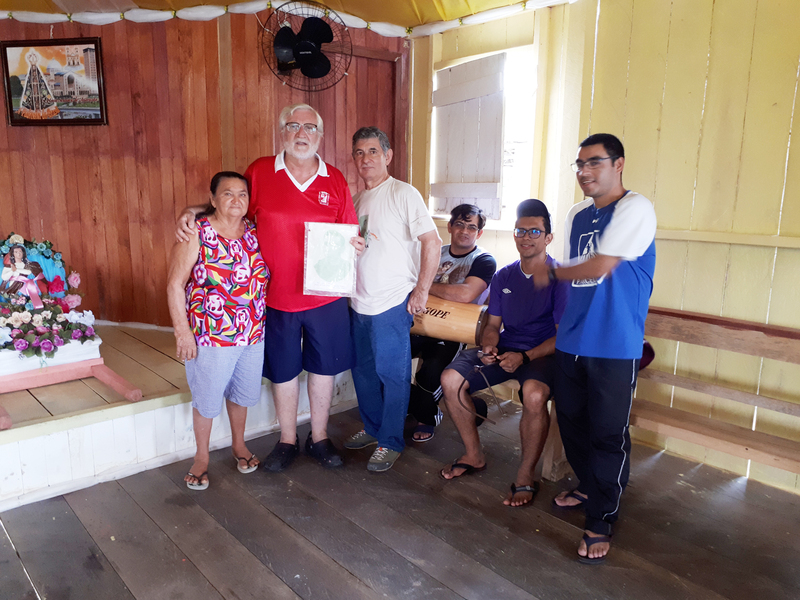 In addition, once the Religious Assembly was over, the residents of the Labrea mission was summoned to their own Assembly of the Prelature in Pauiní, this time accompanied by the pastoral agents and representatives of their parochial councils. 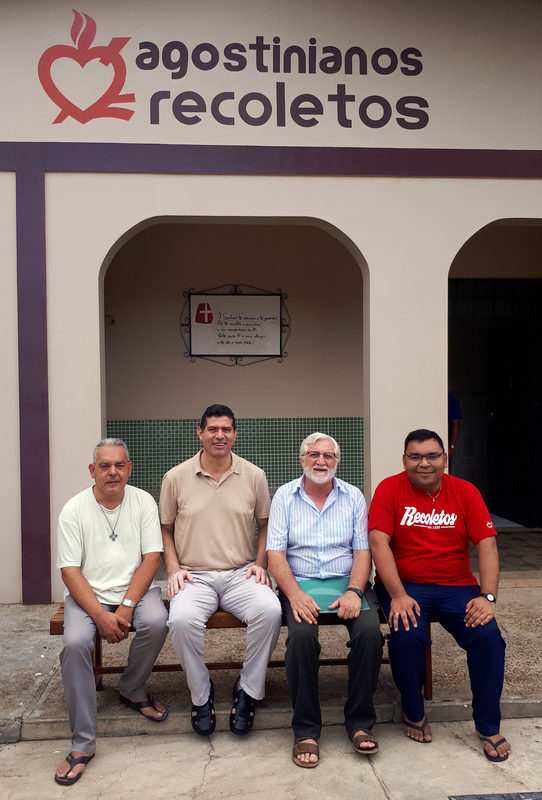 On January 14, the Assembly of the Religious of the Delegation of Brazil was opened with an introductory talk by the Prior Provincial about the latest events in the Province of Saint Nicholas of Tolentine and the Order of Augustinian Recollects. 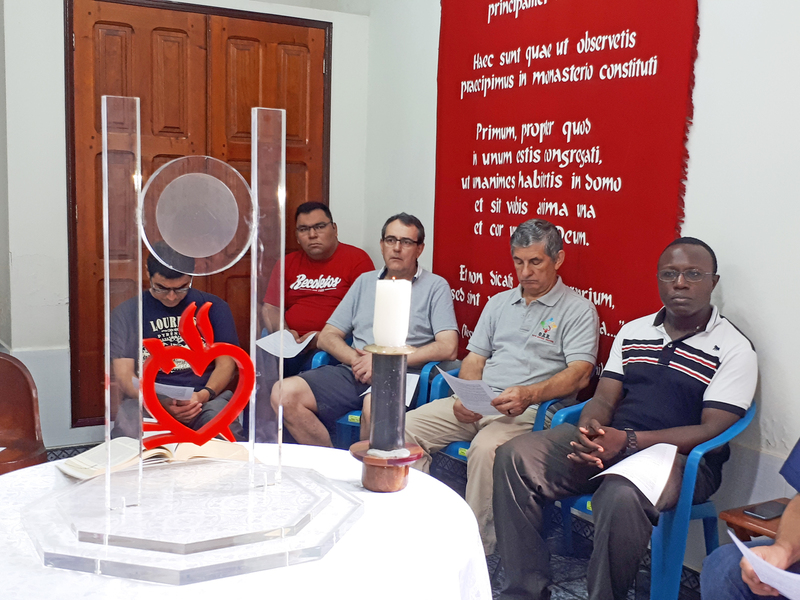 He focused on the priority goal of the Chapter and asked religious and communities to be "creators of communion", something requested of the Augustinian-Recollect Family by Pope Francis during the celebration of the General Chapter of 2016 in Rome. 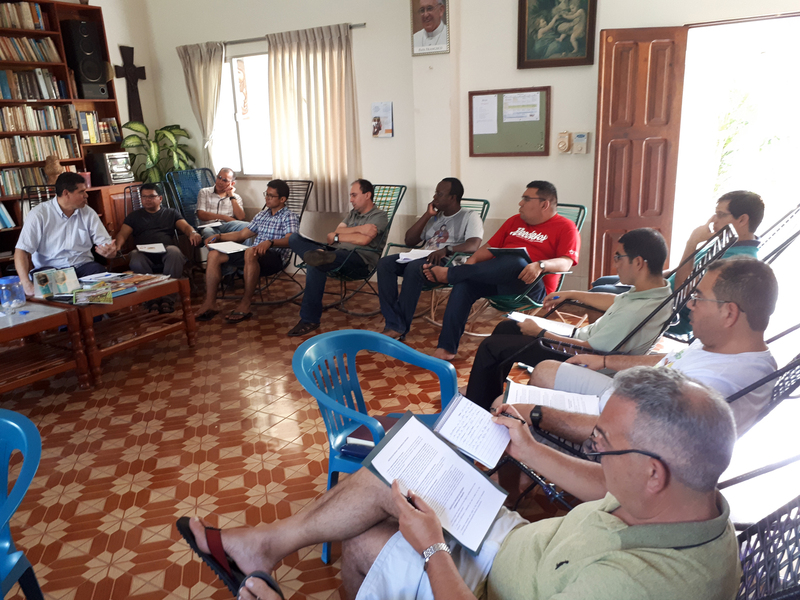 All the communities of the Delegation are currently preparing their own Life and Mission Project (PVM), a practical application that unites the PVM of the Order and that of the Province to adapt them to each specific local environment, service and ministries, community and future projects. 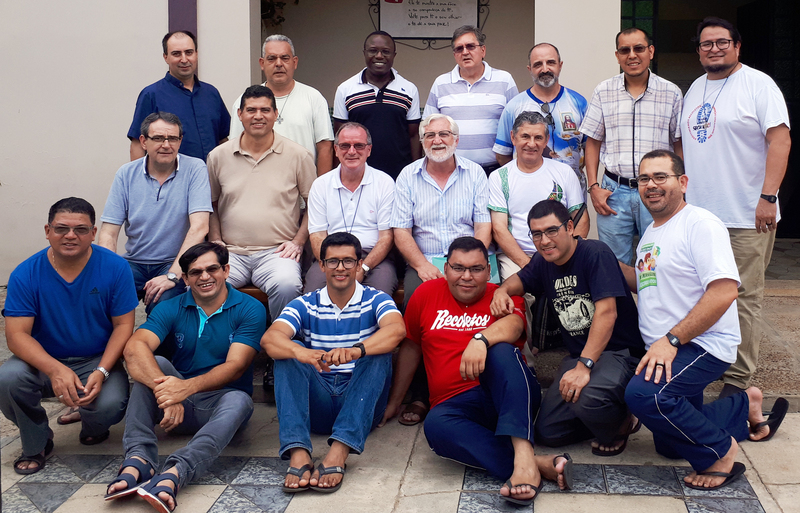 It was a time rich in experiences and explanations, as well as contributions from everyone, knowledgeable to a greater or lesser degree of the reality of each of the communities for having gone through some of them previously: the Delegation of Brazil has had enough rotation of the religious among their ministries. The rest of the morning and afternoons were spent on common themes. 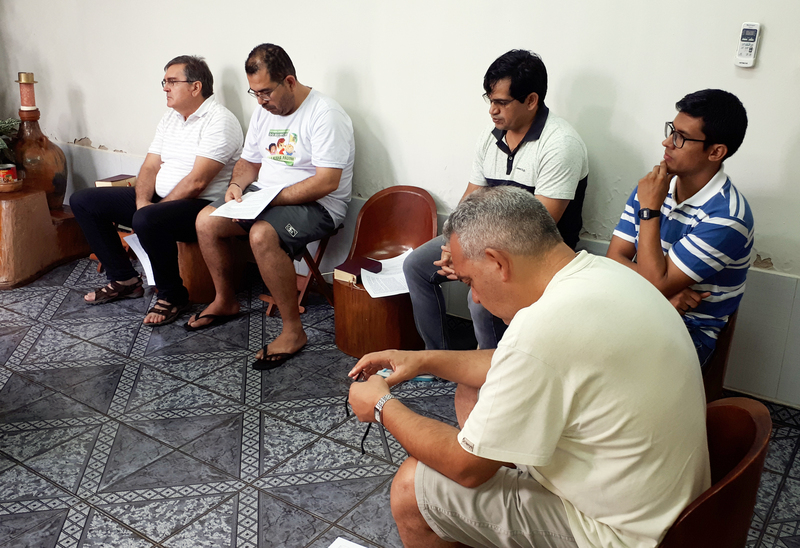 Thus, Monday was dedicated to Vocations and Training, and the directors presented the situation, lines of action, strategies and upcoming challenges in this field. 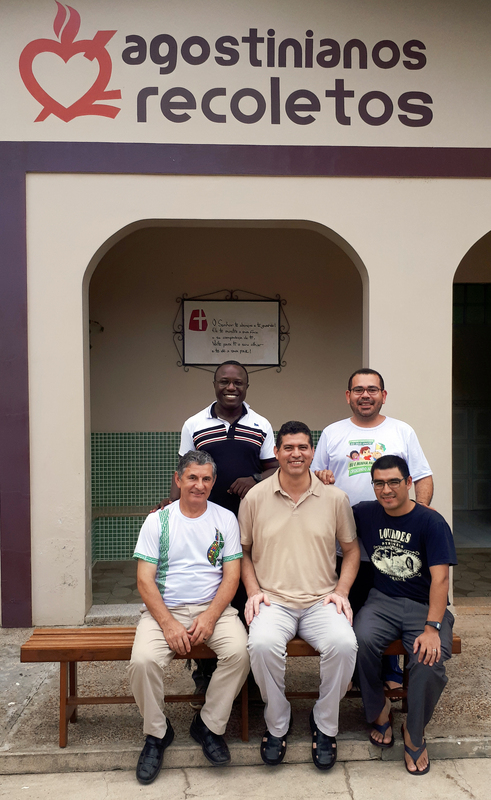 Currently the communities are doing a first accompaniment work with the youth who feel a first impulse to know better the consecrated life; the process continue, if this first accompaniment clarifies the intentions of the youth, by sending them to Aspirantado San Ambrosio of Guaraciaba do Norte and, later, to Franca (São Paulo), where the Postulancy of the Province of Saint Thomas of Villanova is located, and that welcomes the students of Philosophy of the Province of Saint Nicholas of Tolentine. 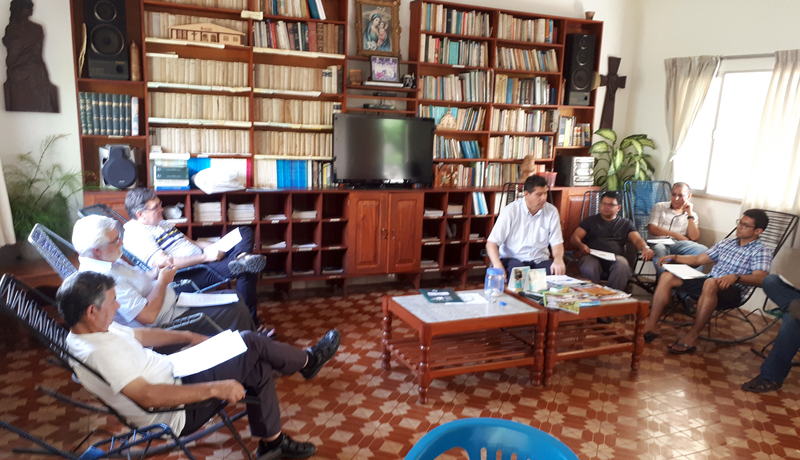 Tuesday afternoon was dedicated to the study, dialogue and extensive understanding of the latest documents, protocols and commitments of the Order of Augustinian Recollects regarding the protection of minors; religious are asked for a special commitment and personal and community behavior that ensures at all times the rights of children and the most vulnerable. 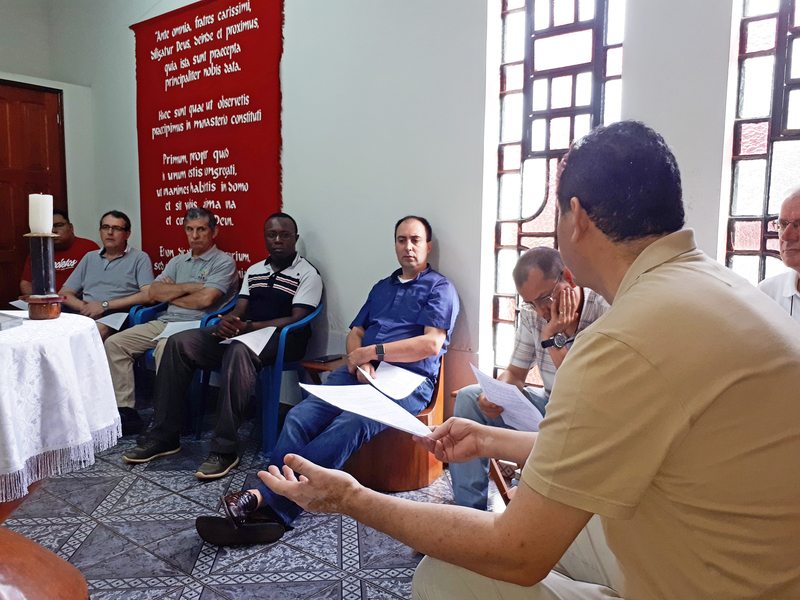 Part of the morning of Wednesday was dedicated to a documentary proposal of the Commission of Social Apostolate of the Province of Saint Nichilas of Tolentine on the management of social projects in Brazil: the three Centros Esperanza of the Prelature of Labrea, the Santa Mónica Home of Fortaleza and the Hogar Digno project of Guaraciaba do Norte. Information was also given on the work in the Casas Comunitarias de Lábrea project, especially those of the last months dedicated to drinking water and sanitation in the Tierra Solidaria neighborhood. On the afternoon of the same day, the accounts of the Delegation of Brazil for the year 2018 were reviewed and approved, as well as information of an administrative and economic nature. Other issues that took part in the dialogues were the Association of the Augustinian Recollects of Brazil, the drafting of the Missionary Action Project, the Plan of Permanent Formation of the religious and the Prelature of Labrea itself, of which his head, Bishop Santiago Sánchez proposed an assessment of the reality and a proposal of his dreams and aspirations for the future. 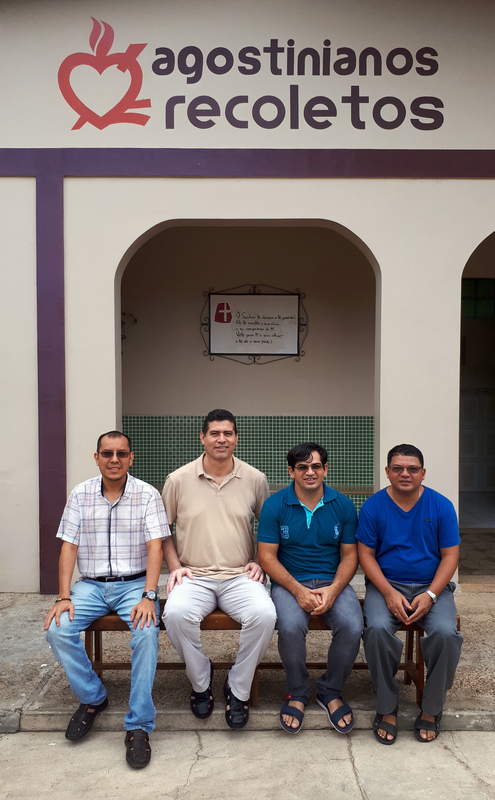 The recreation, the rest, the coexistence and the experience of the gift of the fraternal community is also an important factor of each Assembly. 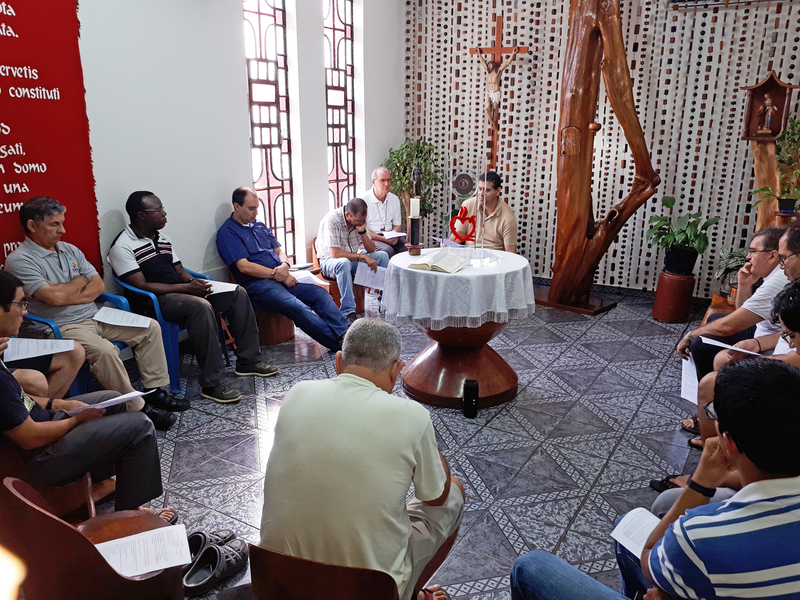 Each day the Eucharist was concelebrated either in the Cathedral of Our Lady of Nazareth or in one of the chapels of the base communities established in the urban environment of Labrea. 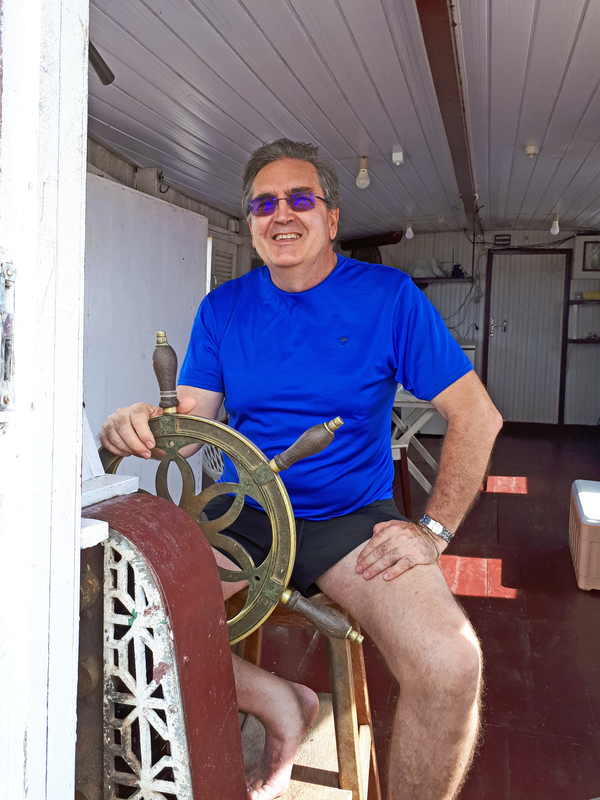 In addition, an excursion was made to Pirão Beach, where the Augustinian Recollect Jesús Pardo gave his life in 1955, saving some children from drowning. 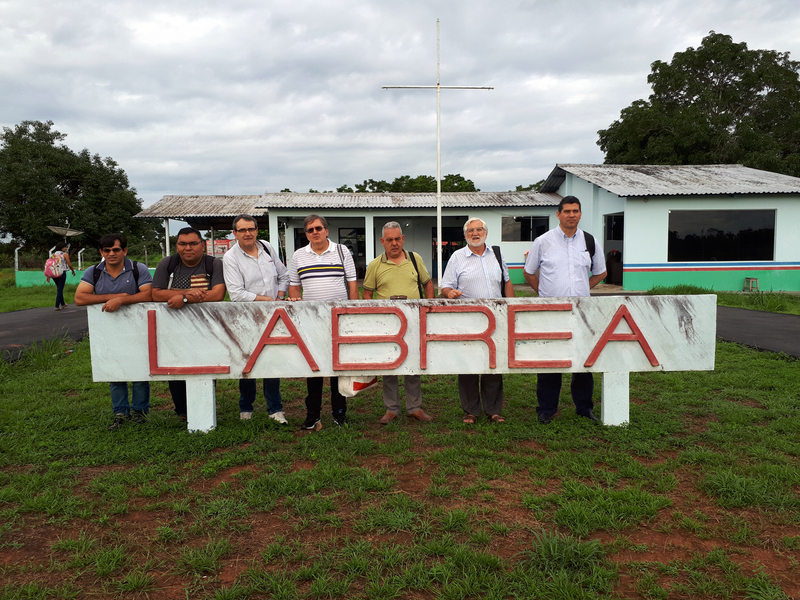 Labrea continues being for the religious of the Province of Saint Nicholas of Tolentine its "natural center" in Brazil. The welcome of the religious of the local community, of the Bishop of the Prelature, of the Augustinian Recollect missionary sisters, of the many friends of the Augustinian-Recollect Family in that city, of the faithful of their base communities, always manages to make the annual meeting in Labrea a time of fraternity, joy, mutual support, beautiful memories and spiritual, corporal and mental reinforcement for the religious.